Concepts is a next-generation design platform, completely re-imagined and built for mobile devices like the iPad Pro. Concepts enables faster, more natural design for creative people everywhere. 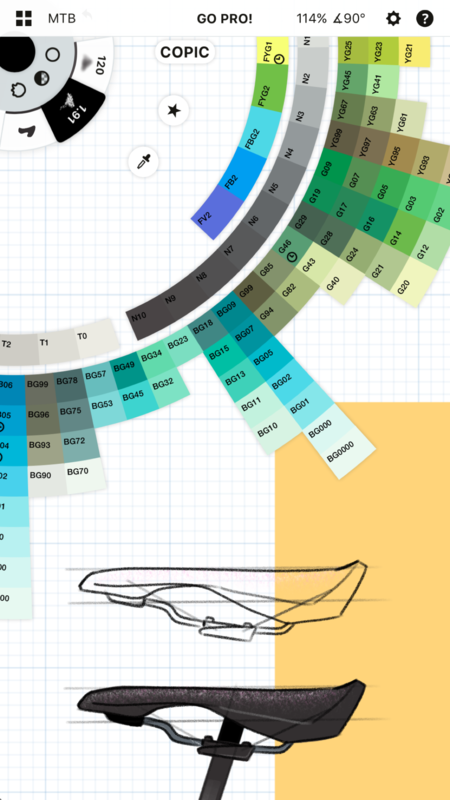 Used professionally, Concepts can accommodate around 80% of all design tasks between Art and Engineering, sometimes referred to as technical drawing or visual thinking. Simply put, Concepts is like pen+paper, only more flexible. Architects use Concepts to go paperless. Illustrators and Film Directors use Concepts for storyboarding. Product Designers, Graphic Designers, Fashion Designers and Game Designers use Concepts to go from idea to prototype to finished product. Why is Concepts so special? Here are three good reasons people switch to Concepts. While math and vectors are key to manipulation in design, humans are better suited to interpreting artistic style and visual data. Traditionally separate mediums, Concepts combines the two by placing style in the foreground and math in the back. The result? A beautiful yet precise work of art. Desktop design tools are 30+ years old, weighted by outdated technologies and high learning curves. Concepts is built from scratch just for your mobile device - the high-performance, low-power, touch-based interface that enables your natural lifestyle. It’s faster and easier to learn, too. In true design form, Concepts began as a rough prototype and has grown iteratively, with new releases every month for the past five years. Features like the infinite canvas, Make-Your-Own-Objects, and powerful export options were all born inside the community. New features are on the way as we speak. We are the company behind Concepts, the award-winning app for natural, mobile design. We recognize designers’ needs for more natural ways to create and communicate, so we’re building an intuitive, flexible and connected design platform. Operating from the creative epicenters of Silicon Valley and nordic design-driven Finland, we have team members in seven countries and are part of the 500 Startups family. Join the Team that's building the future of design. These are high-res, ready for download images and screenshots you can use in your coverage. You can download all of these at once in the Press Kit. Find more examples of Concepts in action on Instagram, Pinterest, Medium, Facebook or Twitter. Stuff.tv | (mention) Stuff’s pick of the top painting, drawing, office and productivity apps for Apple’s giant iPad. 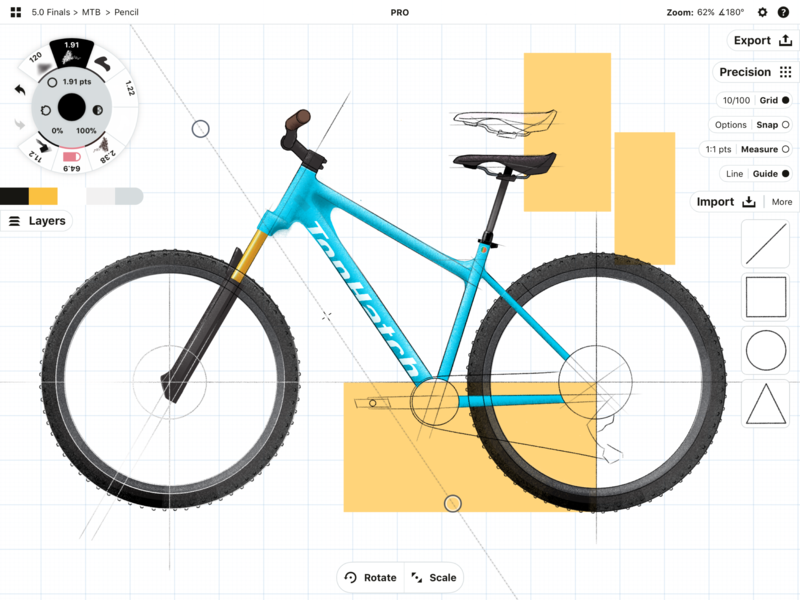 AppAdvice | Concepts... the precision drawing tool for iPad, has just been updated. Concepts strikes a balance between functionality and simplicity. 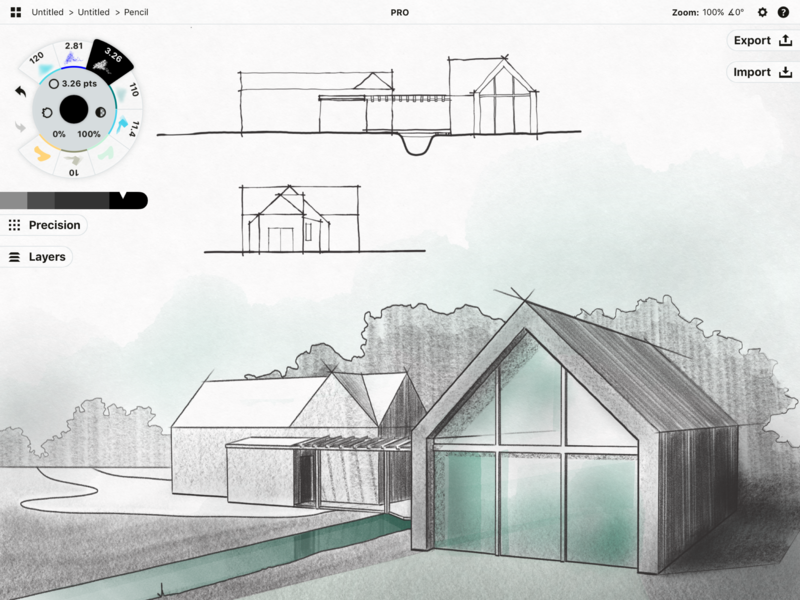 Architectural Record | (mention) The Digital Sketchbook. VentureBeat | (mention) Here are the 34 companies that presented at 500 Startups’ Batch 14 demo day. TechCrunch | (mention) 500 Startups has unveiled its fourteenth batch of companies going through its accelerator. 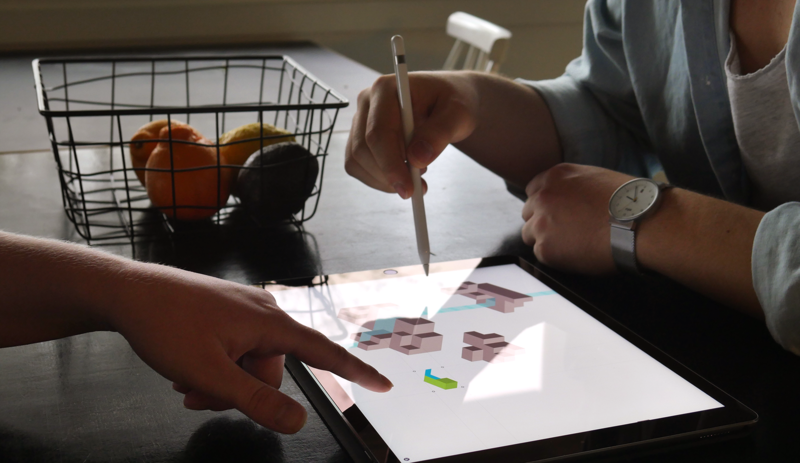 Adobe | Concepts is a professional level design app for the iPad. There's something for everyone. 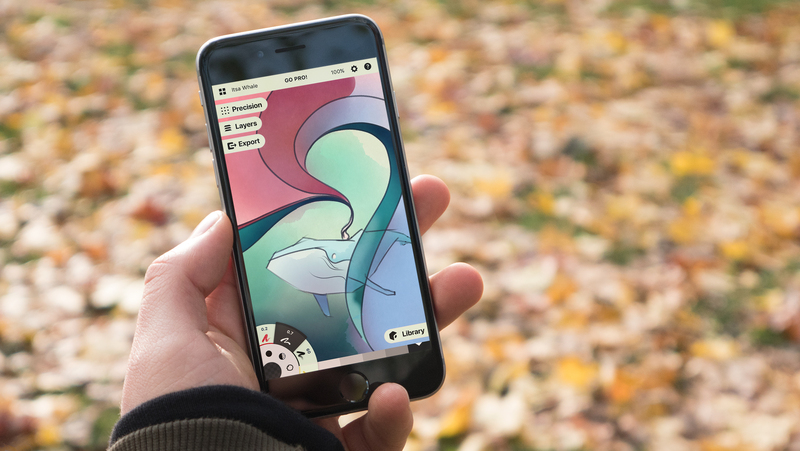 FiftyThree | We’re happy to announce our latest SDK partner, Concepts, an iPad app built to speed up a designer's workflow from idea to prototype. HelpShift | How do you maintain steady good reviews after spending most of your budget on development? TopHatch’s Ben Merrill describes how he started improving his customer reviews within a day. architosh | Concepts continues to evolve nicely with an evolving suite of tools that bridge the divide between CAD and sketching. 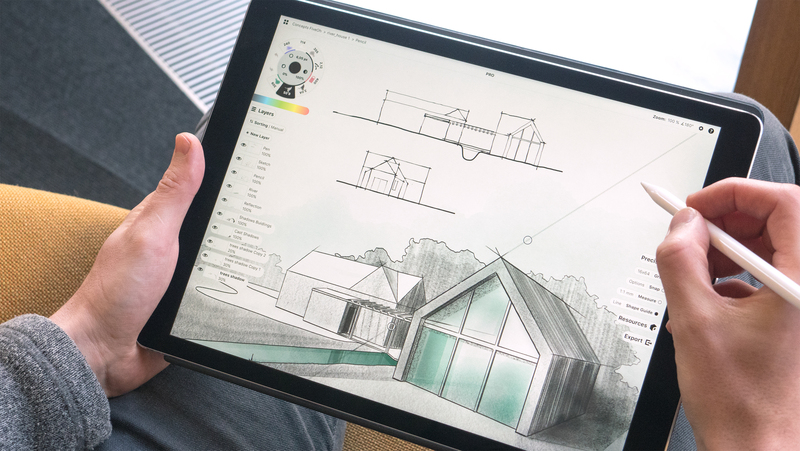 Concepts runs on your Apple iPad and works with the latest digital pen tools. GraphicSpeak | New drafting tool for tablets bridges conceptualization and drafting and opens up new lines of communication for professionals. Adobe | The Creative SDK is a rich set of iOS components creating a new era of connected creativity and a seamless workflow between your mobile applications and Adobe Tools and Creative Cloud services, reaching millions of new users. Apple | Created by the App Store Editorial team, this feature celebrates the most remarkable, innovative, and entertaining apps of 2013. Apple | Designed for iPad. And everything you want to do with it. TabTimes | Judges said "Out of all the apps I tried, Concepts is the only one I didn't delete afterwards." 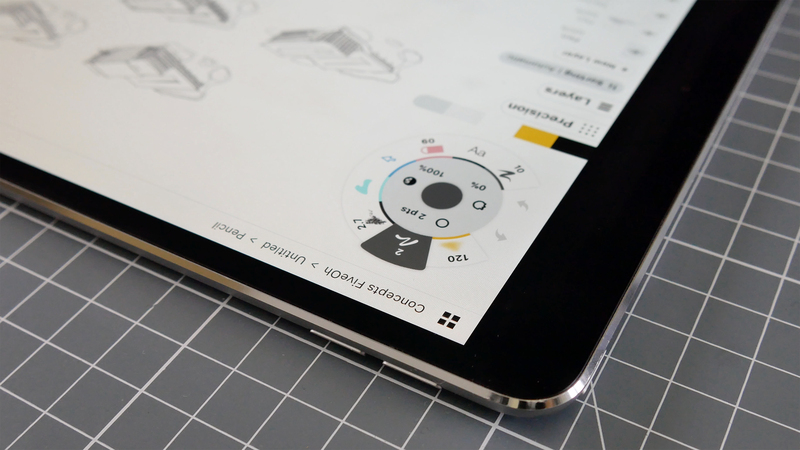 AppAdvice | Concepts is already an impressive smart sketching app as it is. But with its new 2.1 update, it has become vastly more impressive. 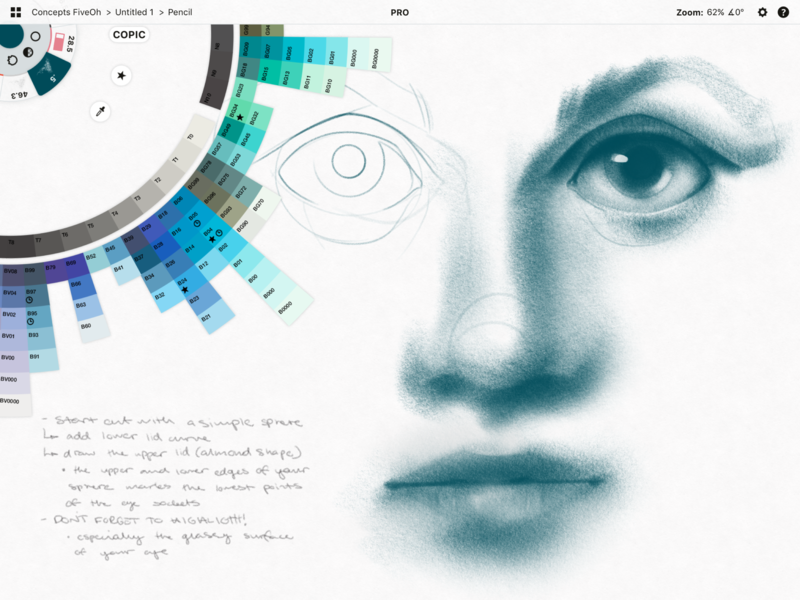 COPIC Marker | We're happy to announce that Concepts, the sketching app for creative and technical professionals created by TopHatch, now features all 358 Copic colors! Apple, das Apple-Logo und iPad sind Handelsmarken von Apple Inc., registriert in den USA und anderen Ländern. App Store ist eine Dienstleistungsmarke von Apple Inc. Google Play and the Google Play logo are trademarks of Google LLC. COPIC ist die Handelsmarke von Too Corporation. Besonderer Dank an Lasse Pekkala für das Titelbild.